who has been leading the choir in a meritorious way between 1991-2012, that is for more than 20 years! 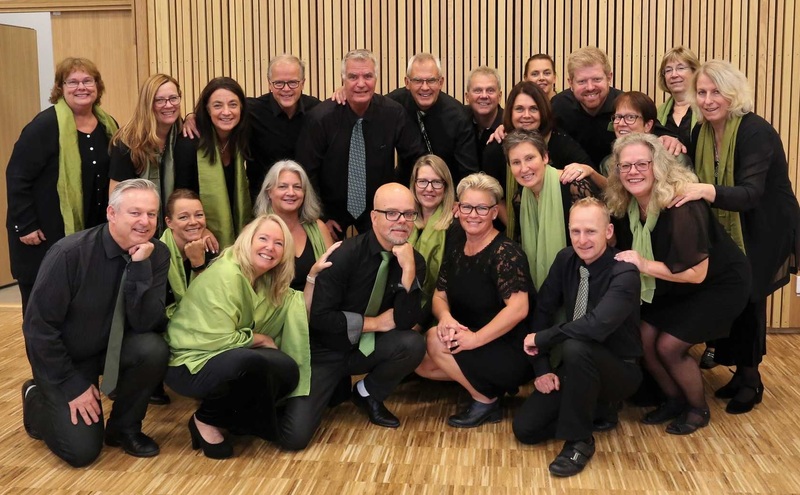 Jörgen took over the choir from Per-Anders Sjöberg, and a shorter but important time under Olle Rosin's lead. P-A started Ad Libitum in 1968 and accordingly he also conducted the choir for over 20 years! exciting musical journey together with her. Let's hope that she will stay for 20 years too! 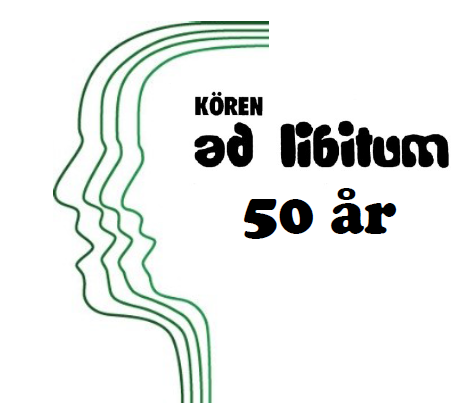 Ad Libitum is 50 years this autumn! We will celebrate with a 50 year anniversary concert on Saturday September 29.
primary male voices, but also sopranos. Our repertoire covers different genres and we rehearse on Wednesdays 18.30 - 21.30. 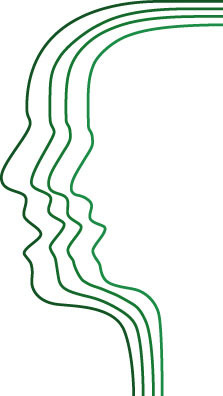 We publish info on events (in Swedish) and photos from our conserts. for a wedding, party, or other event? The whole choir or a small group is available for this kind of events.